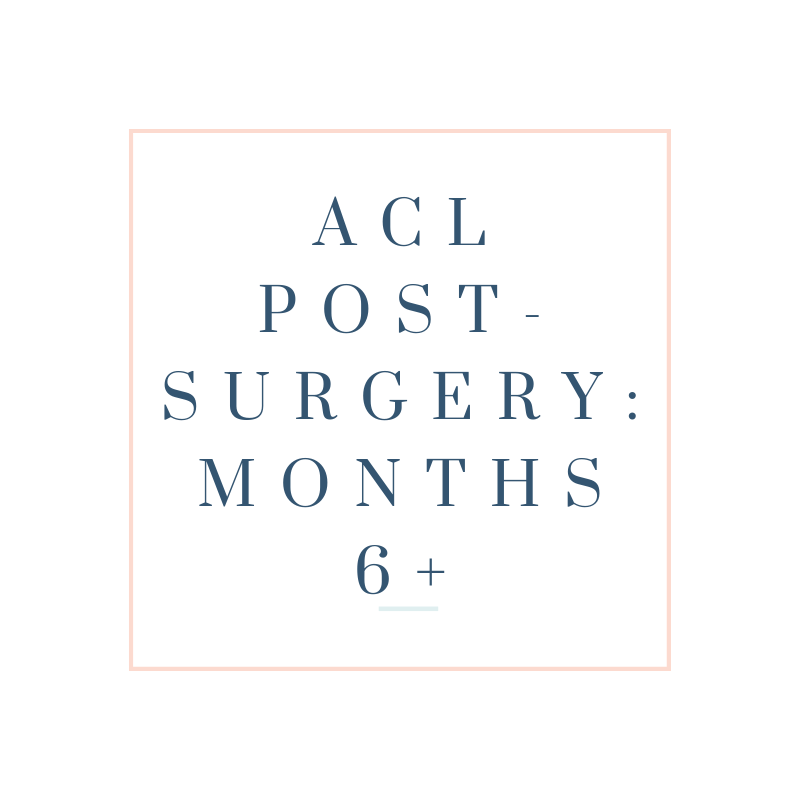 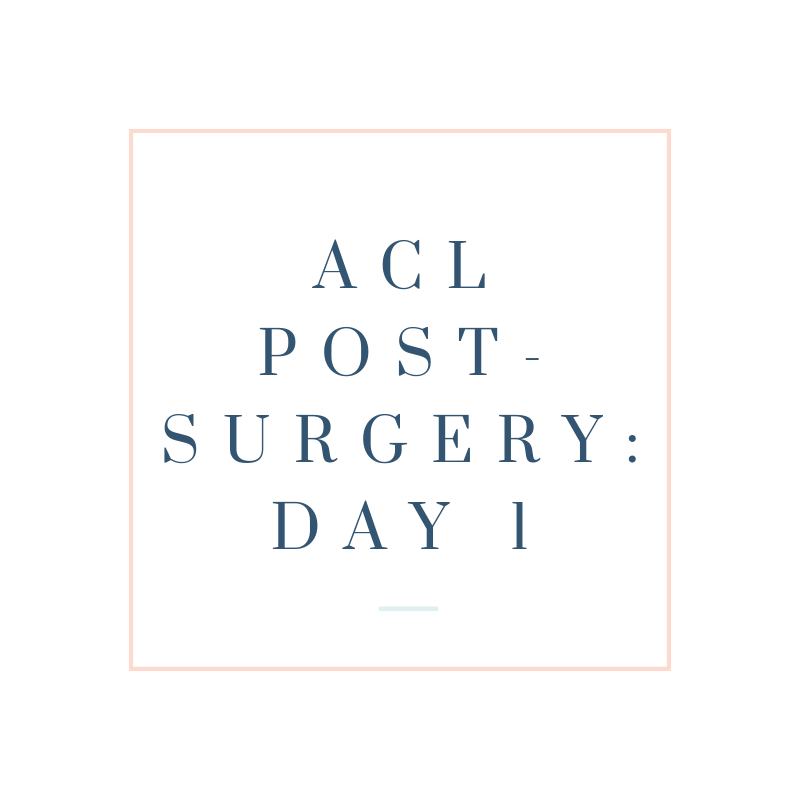 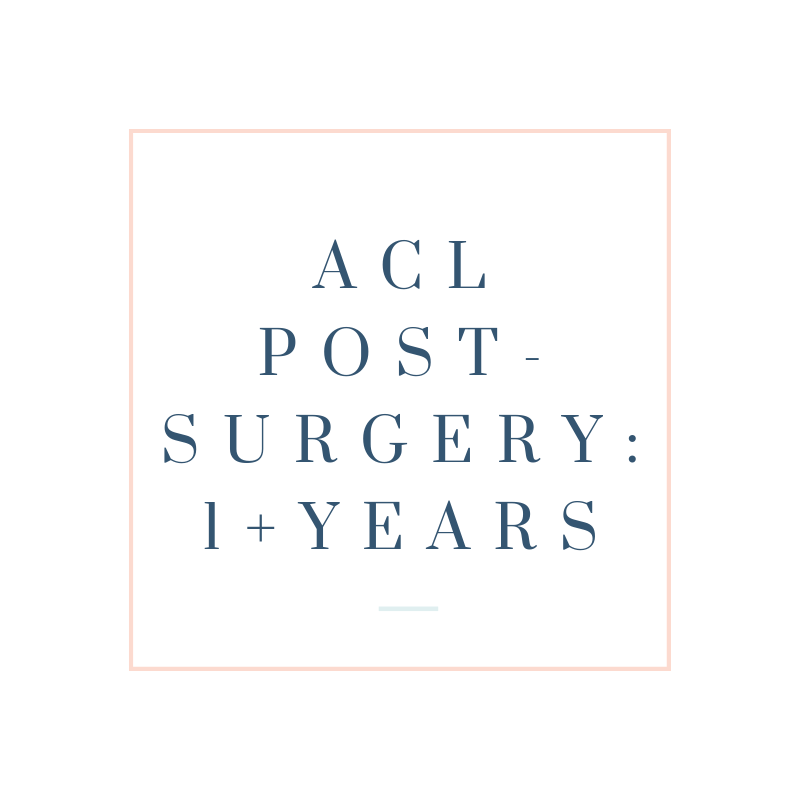 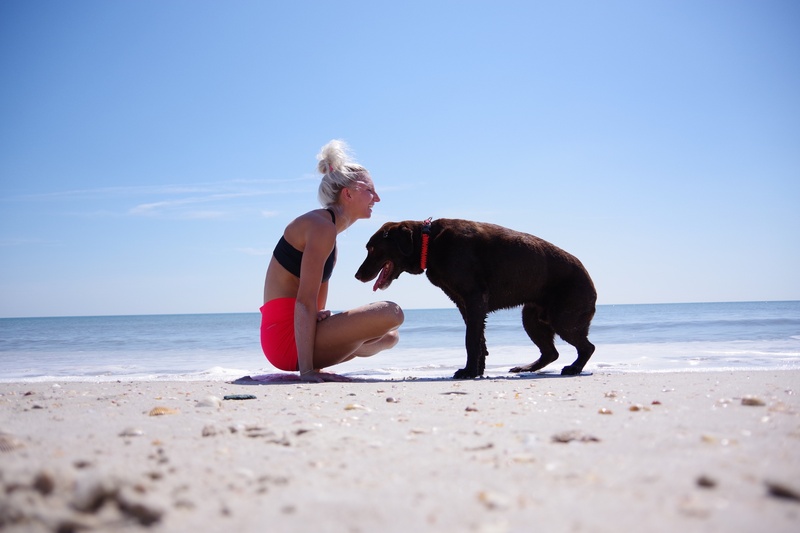 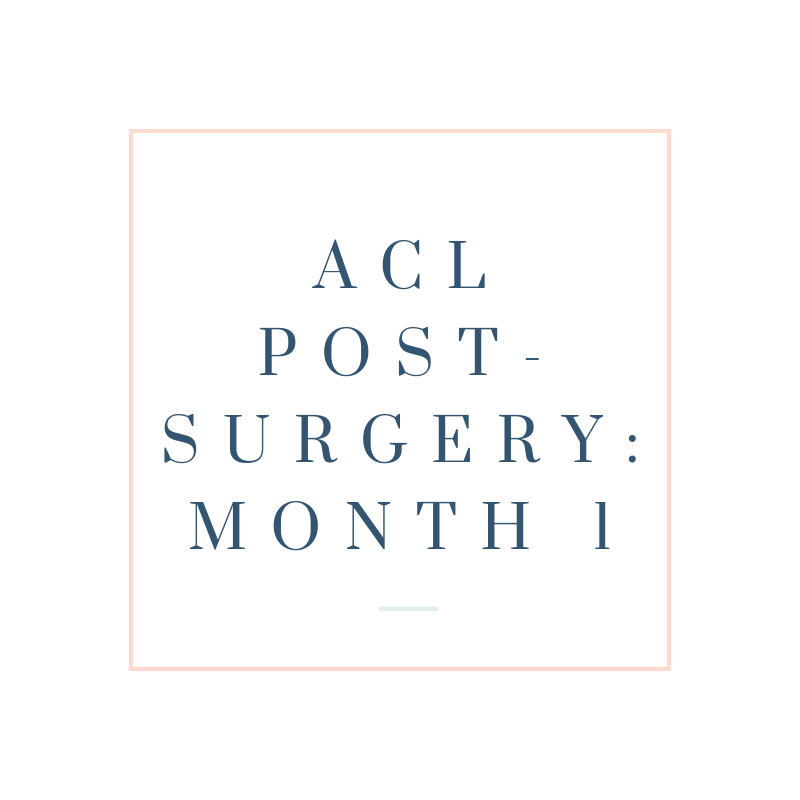 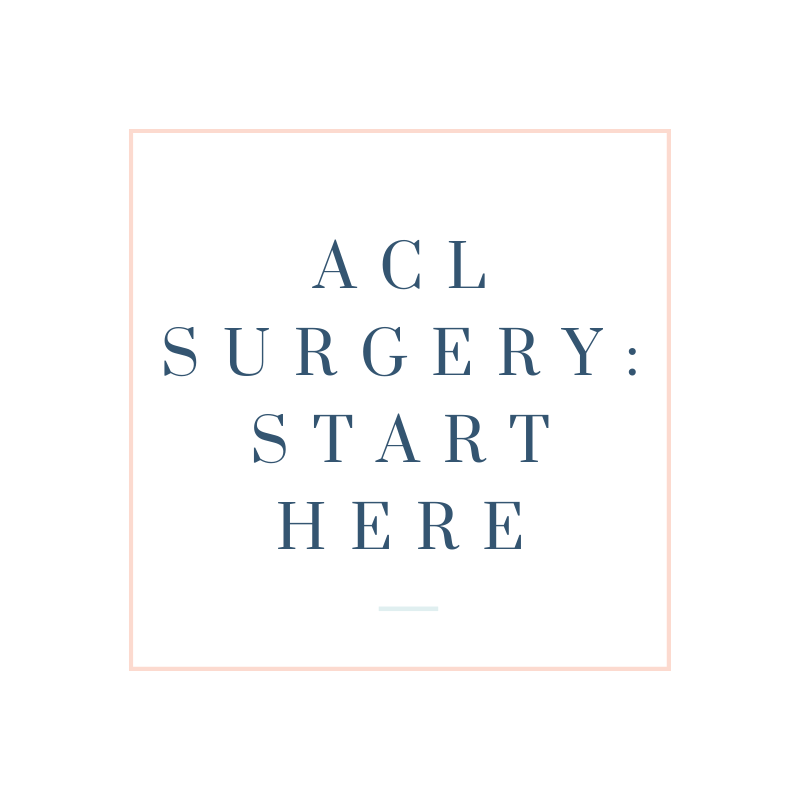 This e-book was created as a guide to help everyone – Adults, Kids, Athletes, and Non-Athletes – recovering from ACL surgery. After reading this guide, you will have a better understanding of what to expect, surgery options, costs & insurance, and a detailed timeline for recovery. 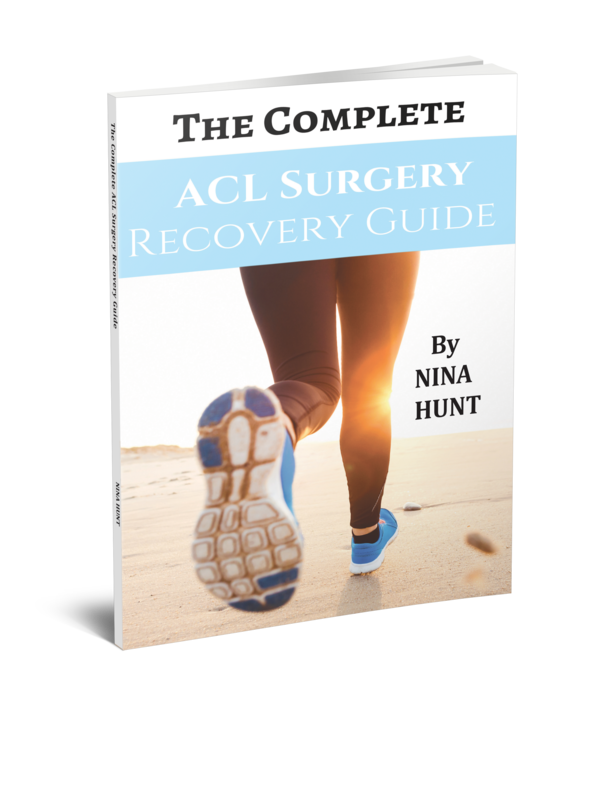 Buy The E-Book for only $3.99!